No matter the style, color or length you prefer, Alson carries an elegant gold necklace that’s perfect for every woman. From classic yellow to modern white or rose gold, choose a dainty design or a bold pendant for everyday or occasional wear. 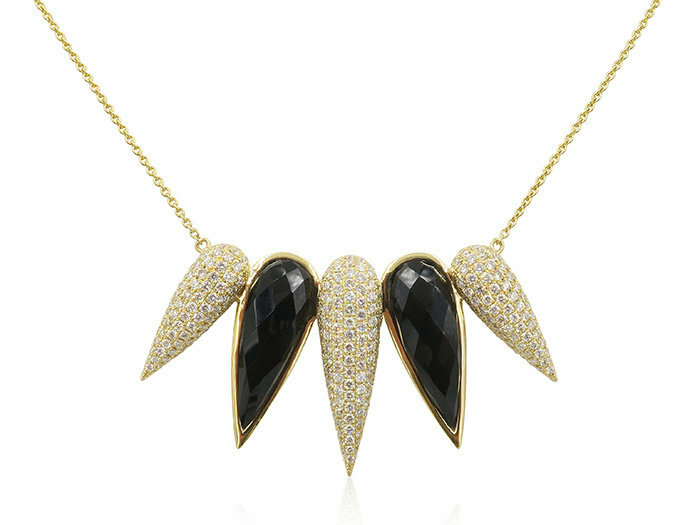 Both chic and unique, we carry gold necklaces from eminent designers such as Alex Woo, Roberto Coin and Marco Bicego. Schedule a private, in-store viewing at Alson Jewelers in Cleveland, Ohio, or simply drop by!